*Select Homes Only, On Approved Credit. DO NOT MISS OUT! 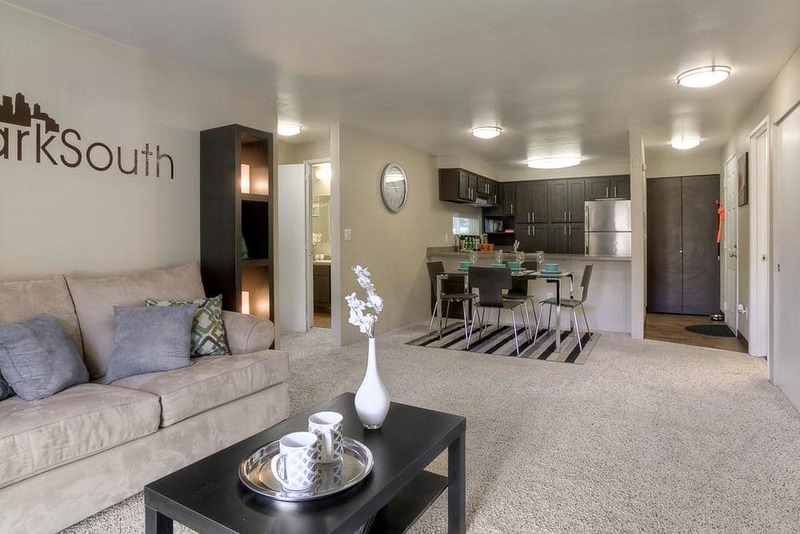 Welcome home to luxury and comfort at Park South Apartments. 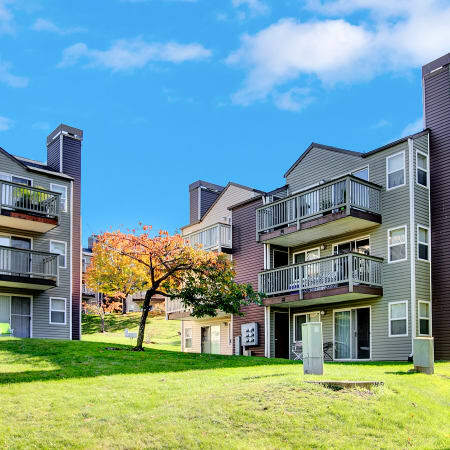 Nestled just south of the city center, our one and two bedroom apartments for rent in Seattle, WA, are your home for modern and balanced living. The newly renovated interiors are finished with a cozy, wood-burning fireplace where you can warm up on a cloudy day. With soaring lofted ceilings and large windows, your new living space offers natural light and beautiful natural views. For spectacular city views, take a dip in the resort-inspired pool. Set under mature green trees, our sparkling outdoor swimming pool overlooks the Seattle skyline. 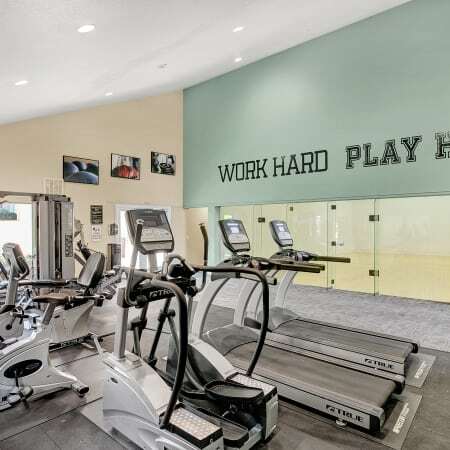 To stay active, visit our state-of-the-art fitness center or community racquetball court. Upgrade to active and balanced living at Park South Apartments. 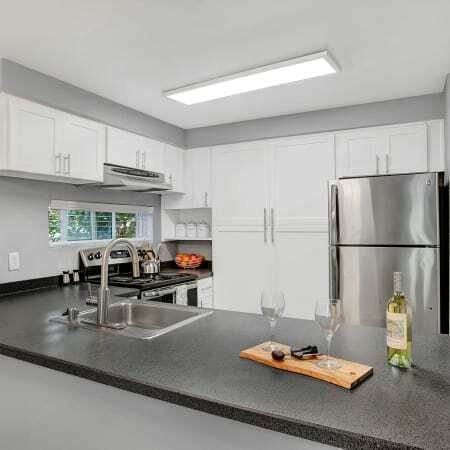 With newly renovated interiors, our one and two bedroom south Seattle, WA, apartments for rent are designed for contemporary Northwest lifestyles. You can choose your favorite from our six spacious floor plans. Inside your new home, you’ll find a relaxing wood-burning fireplace, the perfect backdrop to a good book or your favorite TV show. 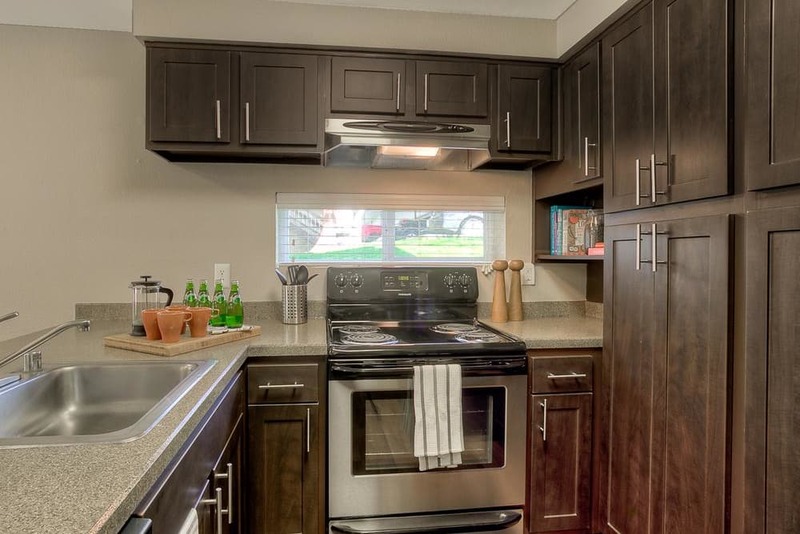 Each apartment home is also furnished with a beautifully appointed kitchen featuring stainless steel appliances, generous cabinet storage, and an attractive breakfast bar. When you make your home at Park South Apartments, you have exclusive access to our top-of-the-line community amenities. Spend warm summer evenings at the resort-inspired swimming pool overlooking the city skyline. Meet your neighbor for a friendly game on the community racquetball or basketball court. If the weather won’t allow you to run outside, check out the cardio machines in the fully equipped fitness center. 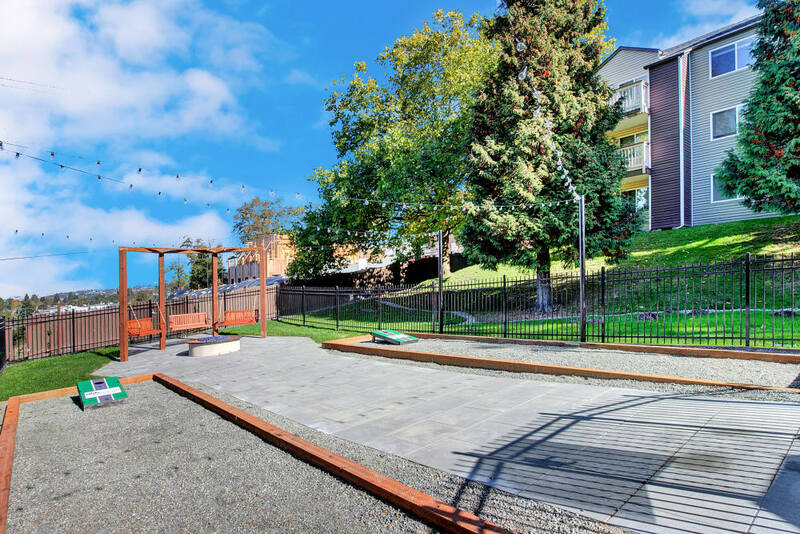 Pet lovers in our pet-friendly community will love our convenient on-site dog park. 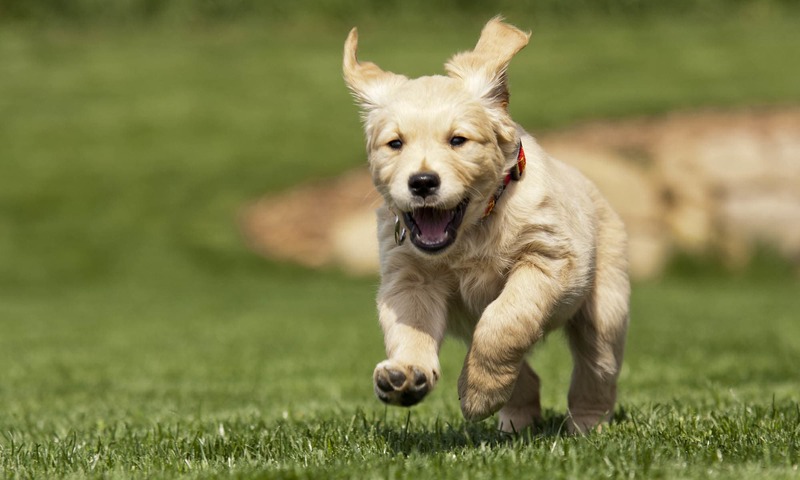 Let your pup run off-leash and make friends with the neighbors. If you’re looking for luxury living in a pet-friendly community, look no further than Park South Apartments. We welcome your pets. 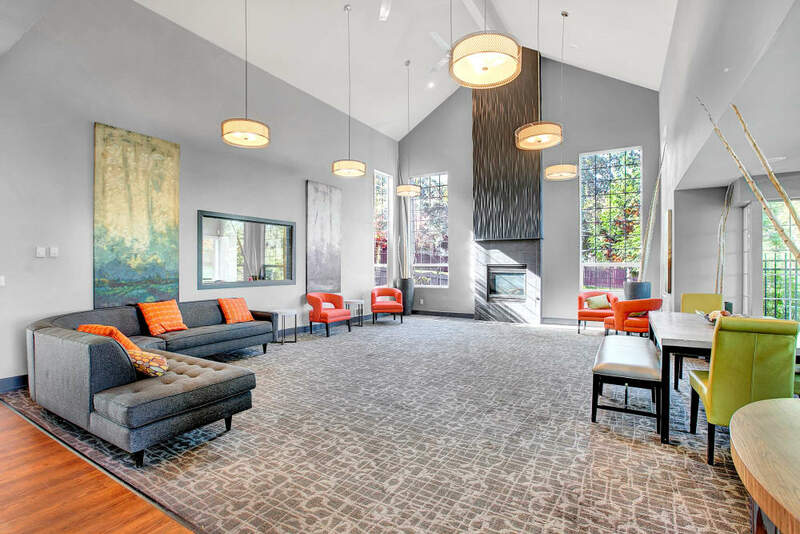 For questions about our pet policy or to schedule your personal tour of our Seattle apartments for rent, contact a member of our leasing team today. Our social team is here to make sure you never miss a beat. Follow us to stay up-to-date with the latest events and community happenings at Park South Apartments. 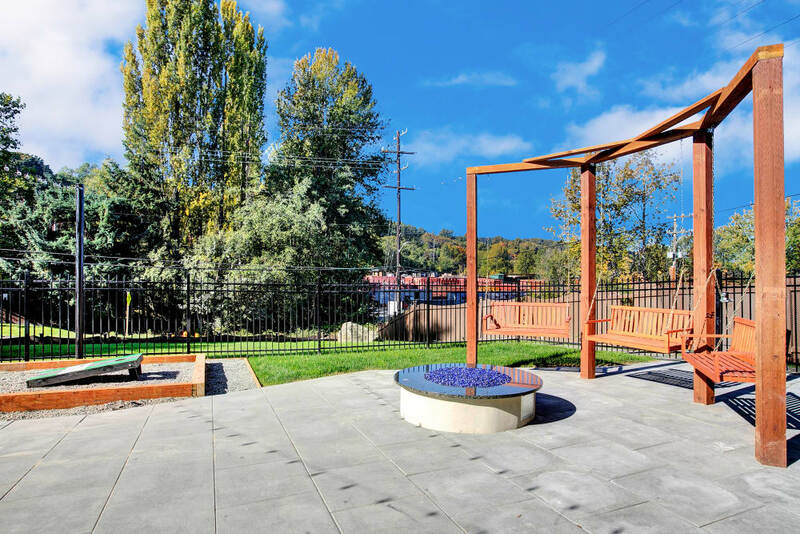 Experience better Seattle living. 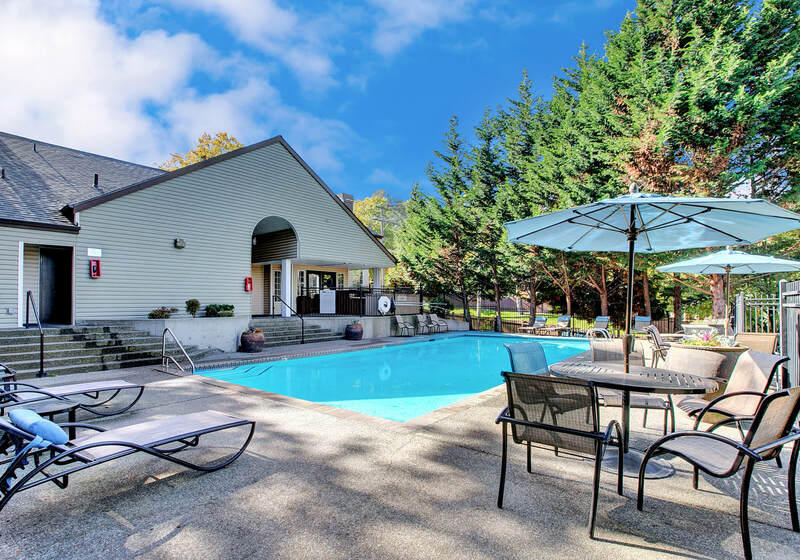 Contact us to schedule your tour of our south Seattle, WA, apartments for rent today. Set the course for better living at Park South Apartments.